Queensrÿche is an EP by the American progressive metal band Queensrÿche, released in 1982 and again one year later. It was originally released independently by 206 Records (run in part by the band's management). Based on the success of the EP, the band was signed to a recording contract by EMI. 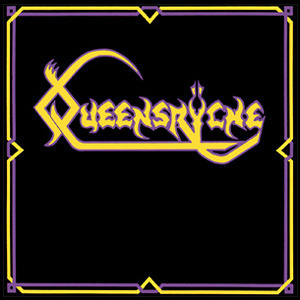 Queensrÿche is a reflection of the band's major musical influences, Iron Maiden and Judas Priest among them.